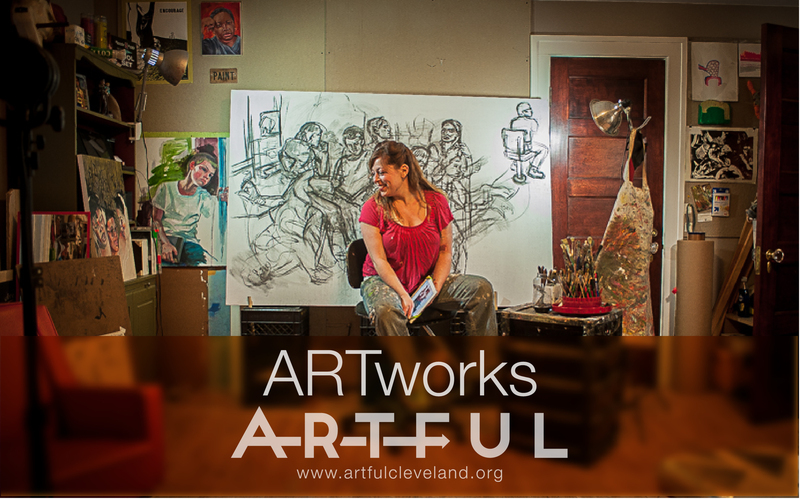 ARTFUL is excited to introduce our first installment of meaningFUL People! Art education plays a key role in the education and development of children. meaningFUL People is an opportunity for children, of all ages, to sit down with the teachers who help them express themselves through creativity and to show the world how their art education is an important facet of their lives. Our first video features Vivian, a third grader at Canterbury Elementary School in Cleveland Heights. 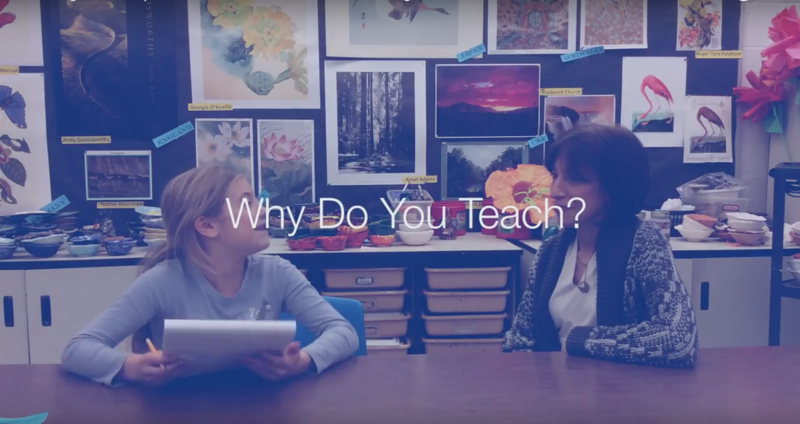 Vivian sat down with her art teacher, Ida Bergson, to ask her some questions about being a teacher. Every Friday, students at Canterbury Elementary School practice “Creative Arts Fridays”. A unique collaboration between teachers allows students to learn in new and interesting ways. For more info, please read the article on the CHUH website. If you are a student, or have a child that would be interested in making a video for meaningFUL people, please email us at meaningful@artfulcleveland.org.